The Hi-Fives were John Denery, Christopher Imlay, Steve Faine, and Gary Gutfeld (and also Jess Hilliard, Julie Rose, Evan Mendel, and Danny Seelig). They were a garage-punk band in the late 1990's on Lookout Records. 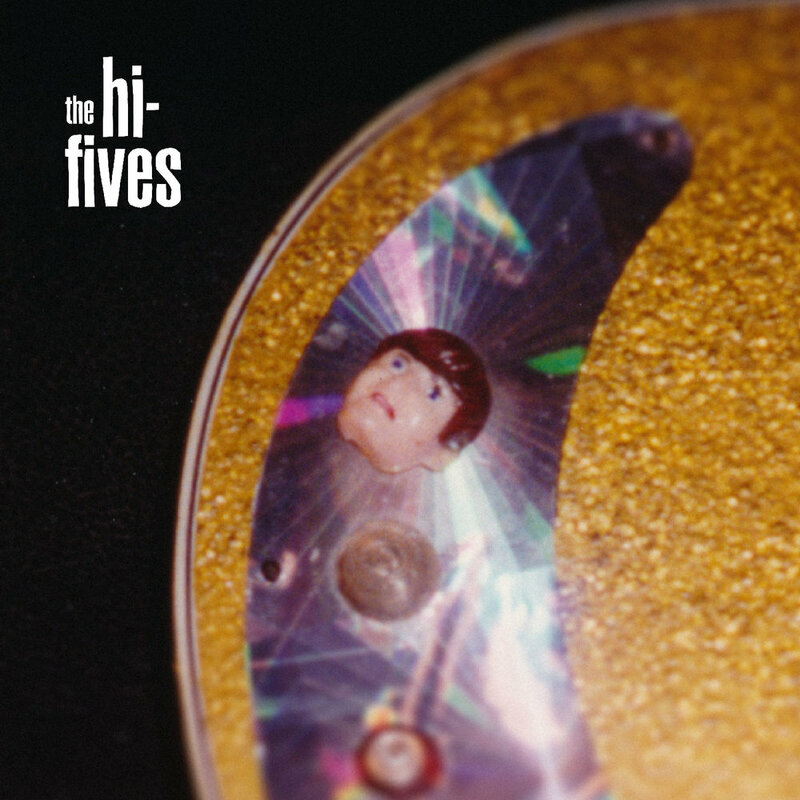 The Hi-Fives were, chronologically: John Denery, Chris Imlay, Jess Hilliard, Julie Rose, Evan Mendel, Danny Seelig, [a nice fellow who played at Bimbo's once: who was that?] Steve Faine, and Gary Gutfeld. 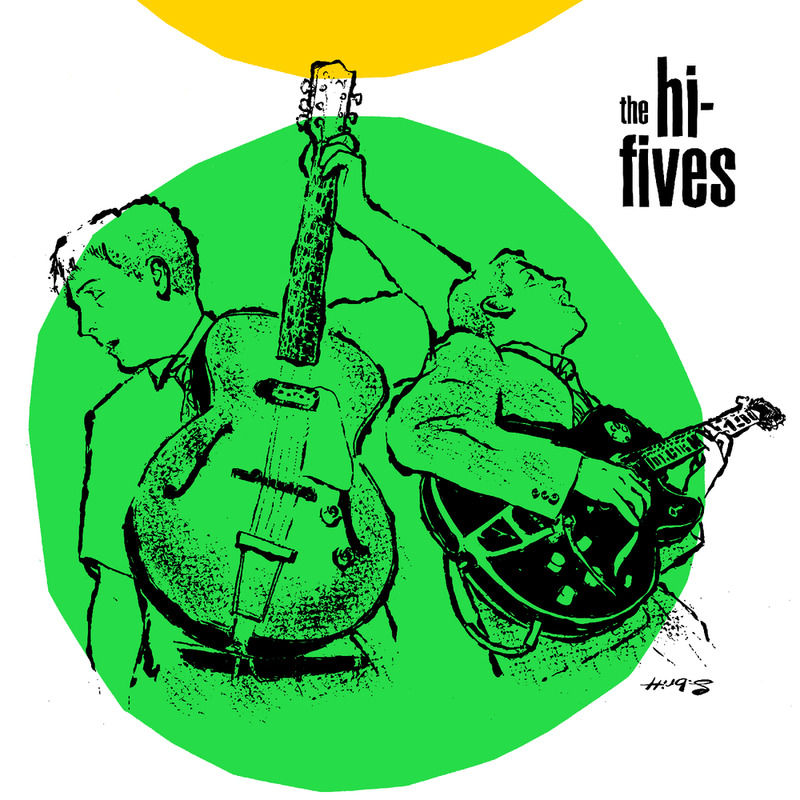 The band toured the U.S. and Canada often, Japan twice, and Europe once. Apart from a few reunion shows in the early and mid-2000's, effectively ended before they played a show with Dave Davies at Club Cocodrie on April 21, 2000…without John, who had moved to Hawaii. This album contains all the tracks from Lookout #36 Welcome to My Mind (1995), and also include a bunch of songs from various singles and compilations near that time, including the Lookout #129 Summer Games split EP (1996) with the Smugglers, and the G.I. Productions split 7" with the Odd Numbers. The LP was recorded and mixed by Andy Earnst at Art of Ears in Hayward, Ca. The cast: John Denery (vocals, guitar), Chris Imlay (guitar, vocals), Jess Hilliard (bass guitar), Julie Rose (drums on the LP tracks), and Evan Mendell (drums on the 7" and comp tracks). This album contains all the tracks from Lookout #135 ...And A Whole Lotta You! (1997), and also includes songs from the It's Up To You single Lookout! #159 (1996), Lookout #154 More Bounce To The Ounce compilation (1997), Estrus "Flaming Burnout" compilation, and a cover of the Stingray TV show theme. The LP was recorded and mixed by Andy Earnst at Art of Ears in Hayward, Ca. The cast: John Denery (vocals, guitar), Chris Imlay (guitar, vocals), Jess Hilliard (bass guitar), Danny Seelig (drums). The cover art is by the ever-fabulous Stephan Britt. This album contains all the songs from Lookout #205 Get Down (1998), and some other songs from compilations of the time. "Get Down" was produced, recorded, and mixed in 1998 by Craig Silvey (and Robert Shimp) at Toast (formerly Coast Recordings) in San Francisco. It was mixed by Craig at Konk Studios, London. The cast: John Denery (vocals, guitar), Chris Imlay (guitar, vocals), Steve Faine (bass guitar), Gary Guttfeld (drums), and guest Russel Quan plays harmonica on "She Makes Me Good"